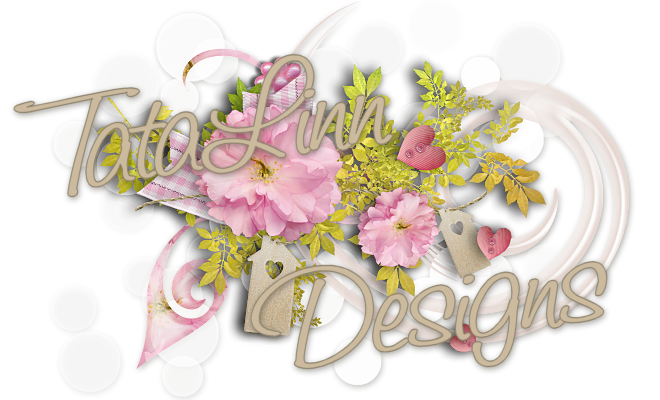 TataLinn Designs: HAPPY NEW YEAR!! You may download this cutie. Just click her and righ-click on the large image and save to you computer.